Today, we are going to introduce to you Sarah Böttger. Sarah Böttger was born 1980 in Wiesbaden. 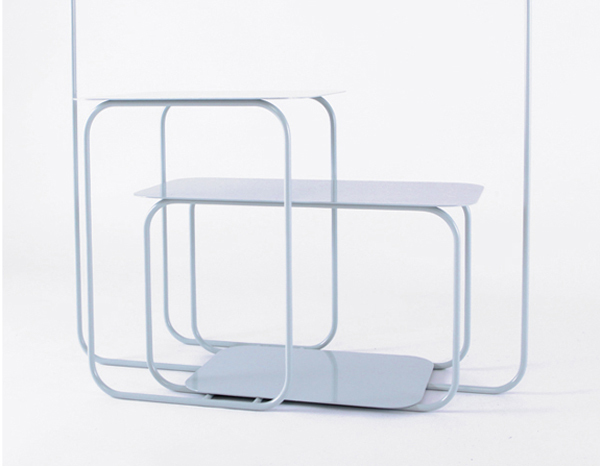 She studied industrial design at the Hochschule für Gestaltung in Offenbach am Main. 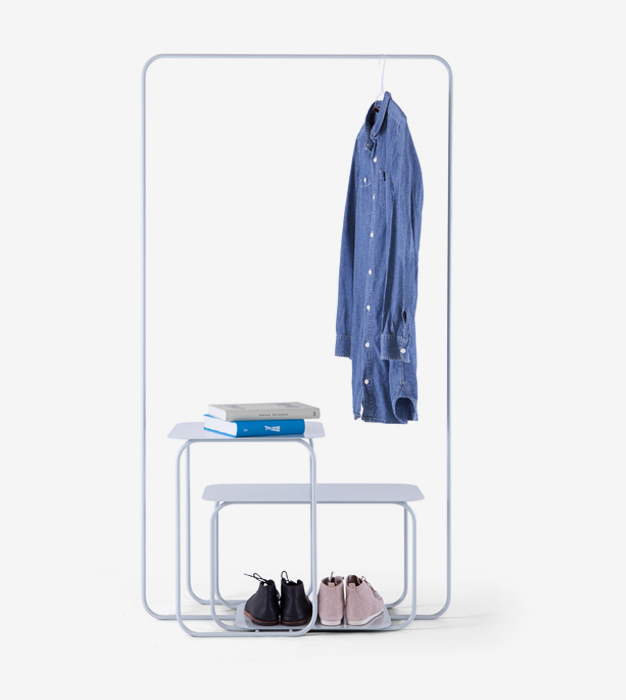 During her studies, she spent one semester at the University of Art and Design in Helsinki, where she focused on furniture and glas design. 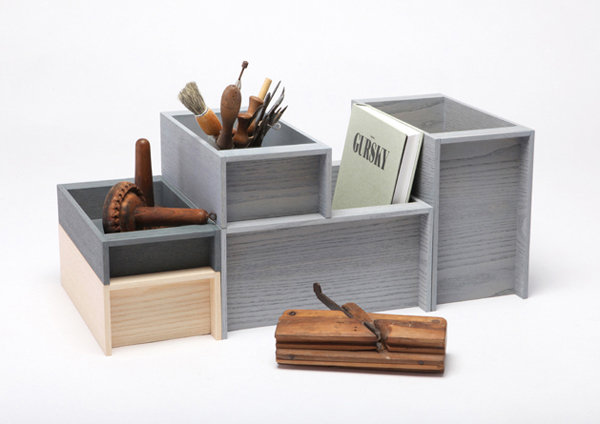 Her approach to design is based on the observation of everyday experiences. Sarah is fascinated by simple and easy things. Every detail needs to be thought through carefully, without making this effort visible in the final product. Her aim is to design products with a unique identity and appreciation, ought to be used and lived with in the long term. 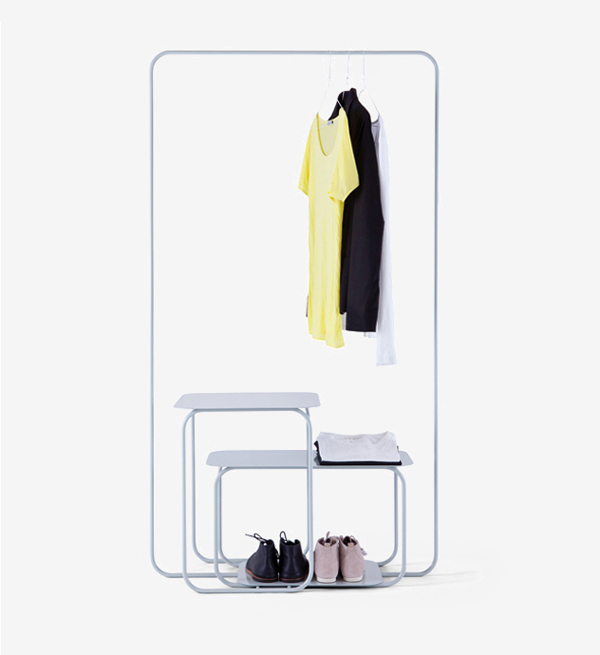 Skale can be what you make of it - a wardrobe, side table, shoe shelf or simply to display your favorite outfit. Its form is based on a collage of one original shape that has been multiplied, scaled and nested into one another. All shapes are connected to each other and thus form a stable structure. 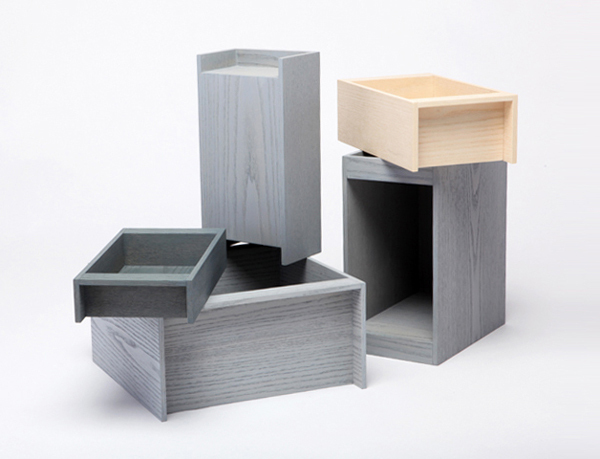 Boxes are simple, practical and easy to stack, but nonetheless real organizational talents. In various shades and sizes, they can be combined as a group in order to be filled with a variety of things. One divided by eight equals six - Not a matter of arithmetic but of eight different places cuts! 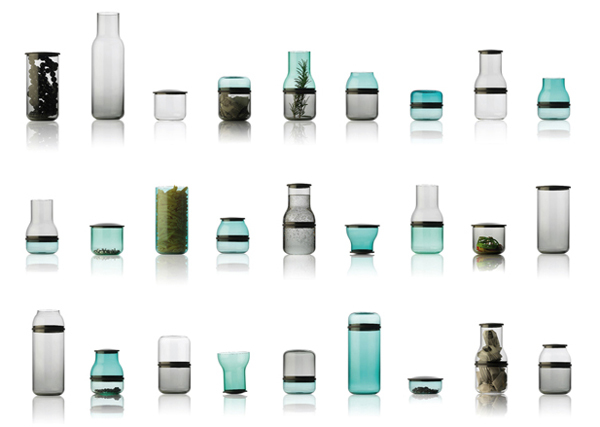 Inspired by the manufacturing process of glass, all vessels derive from the same basic shape. Using a flexible ring and fitted plastic lids it is possible to combine and close them.